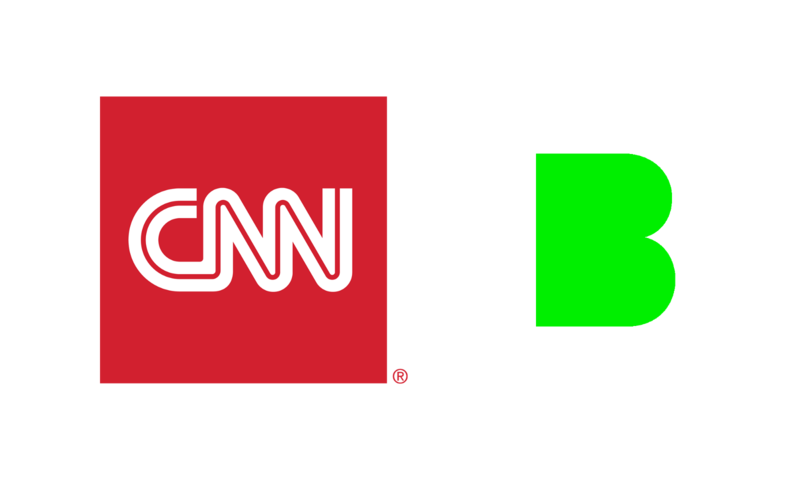 Today we announced that Beme has been acquired by CNN. Below is my personal perspective on our future. At my age in 1993, I definitely should have been asleep at 11pm. The sound of my dad, always a night-owl, making chocolate cake must have woken me up. I walked into the living room and was transfixed by an odd scene on TV: A white, twelve-story building spewed smoke. Tanks hovered in the foreground. The word “LIVE” in the corner and the subdued voiceover made clear this event was of grave if uncertain significance. That night, I was handed a piece of warm cake and a lifelong obsession with global news. 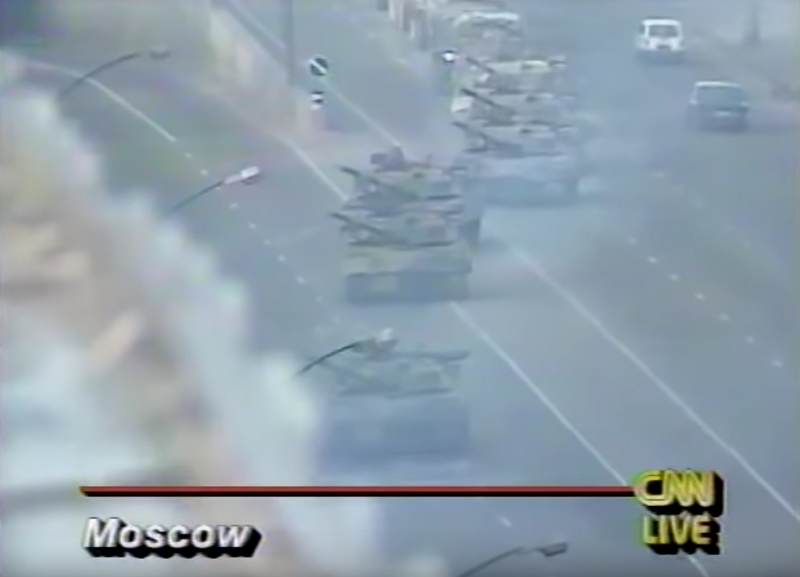 I only hazily understood it at the time, but this was the 1993 constitutional crisis in a newly democratic Russia. Boris Yeltsin had ordered his country’s own parliament building shelled, ending a coup attempt. Instead of hearing about it the next day in the paper or nightly news as would have been the norm, I watched it live, in real-time, 8,000 miles away. I was watching CNN. CNN changed the world at the end of the twentieth century, using the then-emerging technologies of cable television and satellite video feeds to add depth, breadth, and speed to our understanding of it. In starting Beme, our goals were just as lofty: to reshape social media into the vehicle for candid, unfiltered perspectives that we always felt it should be. We wanted to create more empathy in the world by making the perspective of each of its inhabitants immediately and compellingly accessible through video. Social media is supposed to connect across geographies and beliefs, to be the tool for building a less cruel and more creative world. It is this idealism for what technology can achieve that built Beme. Recent days have made it crushingly obvious that the social media we have built so far — at Beme or elsewhere — has not yet achieved this ideal. Beme as a single product failed. Beme as a vision for the kind of technology and media that must be built is just getting started. Like us, CNN believes that technology should be used to share necessary information, to promote human understanding, not to simply manipulate attention. Truth matters. Hearing voices and seeing perspectives far from your own matters. These principles, on which Beme was built, will form the core of our mission as a part of CNN. So, the bad news: We are shutting down Beme on January 31. By joining forces with CNN, we’re able to give our mission more than just one, startup-budgeted shot. We are going to hunker down and create something new. To do that with the full focus it deserves, we have to say goodbye to Beme. I refuse to pile on the startup acquisition cliches and claim this was “an incredible journey.” Startups are difficult, lonely, tumultuous endeavors; ours was no exception. When Casey and I started Beme, we set the near-impossible goal of building a product for hundreds of millions of people, to change reality on a global scale. We brought together an extraordinary technology team who poured their lives into creating a product headed toward that goal, and I’’m beyond proud of what they’ve accomplished. For many of our most passionate users, I know the news that Beme is shutting down will be a disappointment. To you who put incredible creative energy into Beme, who shared your lives on it every day, who made connections across the world: thank you a thousand times. We know what you’ve made with Beme matters. For the next two months, you’ll be able to download everything you’ve created, from videos to reactions, neatly archived. I also loved the product we built, but I am unsentimental about ending it. To me, the problems we hope to solve matter enormously more than one app. I know with time we’ll be able to prove that this was the right move, that what Casey, myself and our team can bring into the world by starting back at square one—bolstered by the resources of CNN—is worth it. The scale of media and technological change in 2016 looks a lot like that of 1993. Technologies like machine learning, drones, and VR/AR are making the rapid transition from toys to drop-in SDKs. Cameras have transformed from being a rare novelty to an omnipresent piece of infrastructure. Live video creation is now in the hands of anyone with a smartphone. Our team will retain a lot of independence. We’ll keep our own office and are looking to add engineering and creative talent immediately. We are not going to fade into working on a mobile app here, a microsite there. We will build with a wide mandate, combining Casey’s once-in-a-generation media prowess with our team’s killer product and engineering capabilities. That kid sitting in front of CNN twenty years ago would be surprised to find his older self standing next to that logo. This technologist today is thrilled. I hope you’ll follow along—this next chapter will be a fun one. Want personal updates as this new adventure takes shape? You should sign up for my newsletter and keep an eye on Casey’s channel.